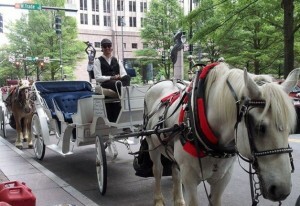 Welcome to Charlotte Center City Carriage Tours! 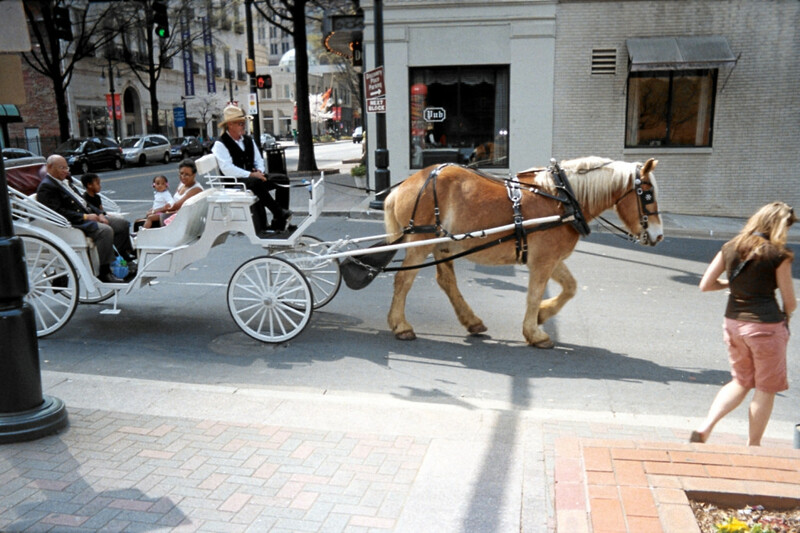 We provide horse-drawn carriage rides through uptown Charlotte. Our tours clip-clop through Uptown and the historic Fourth Ward neighborhood at a slower, more enjoyable pace, to view the South’s most exciting and fastest growing city. Our Pick up location is the intersection of Trade and Tryon. 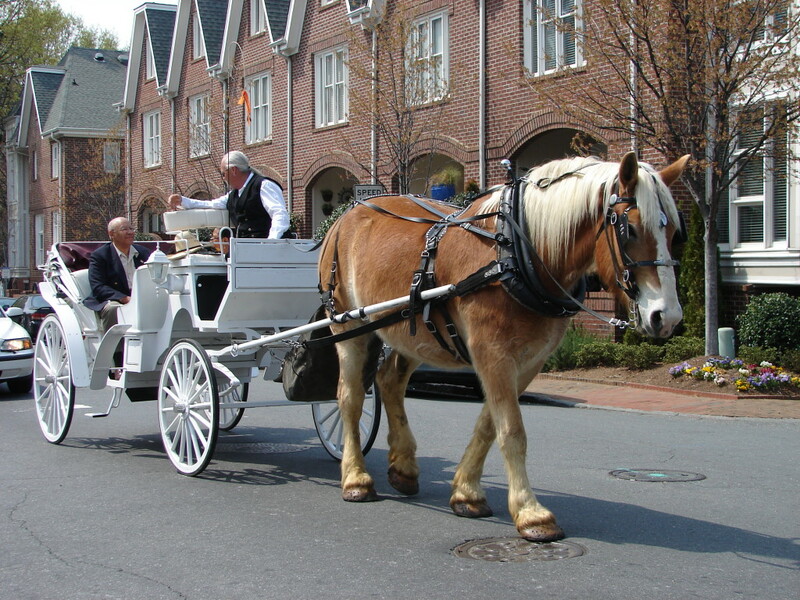 These Horse Drawn Carriage tours are offered first come first serve, no reservations are required. For More information see our pricing page. 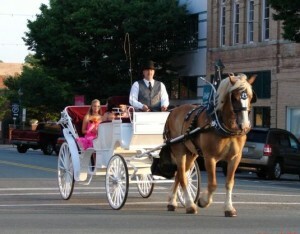 Reservations are available for our Private Horse Drawn Carriage tours.